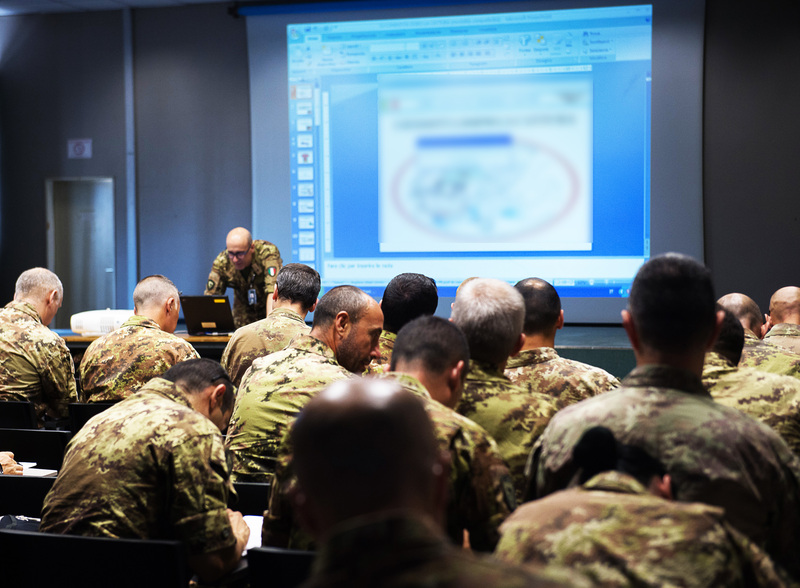 NRDC-ITA NATO - 22nd June – Individual training for personnel recovery and survival. NEWS > ARCHIVE > Archive 2017 > Archive 2017 - 06 > 22nd June – Individual training for personnel recovery and survival. 22nd June – Individual training for personnel recovery and survival. 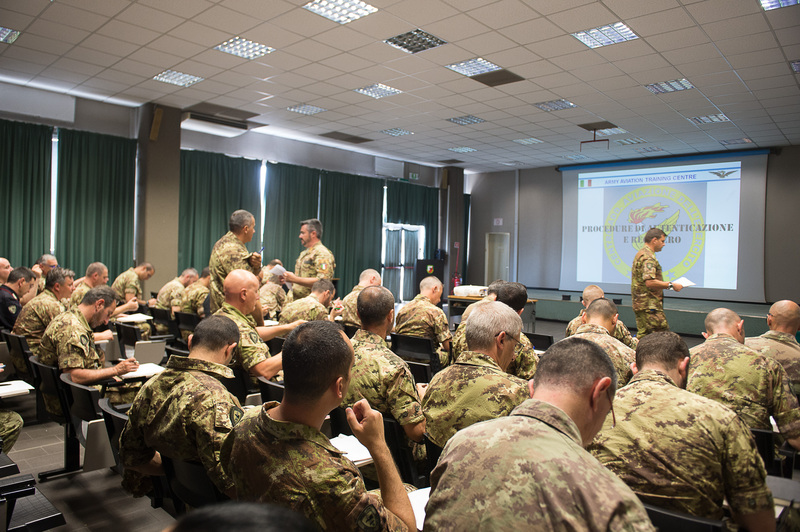 Solbiate Olona (VA), 22nd June 2017 - ​More than 250 NRDC-ITA Italian staff personnel gave the final test after the entry level of the Survival, Evasion, Resistance, and Escape (SERE) course, held at Ugo Mara barracks over last week. 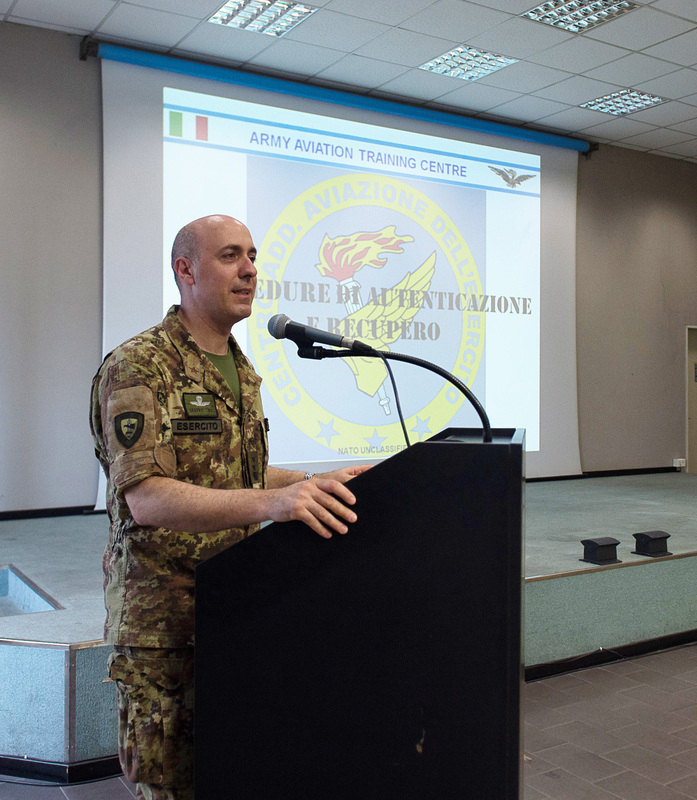 The Italian Army Training Aviation Centre in Viterbo provided dedicated lessons with 2 SERE skilled instructors, thus completing the comprehensive preparation of the staff in view of the validation of the HQ to cover the role of LCC (Land Component Command) of the VJTF (Very High Readiness Joint Task Force) on next 2018.